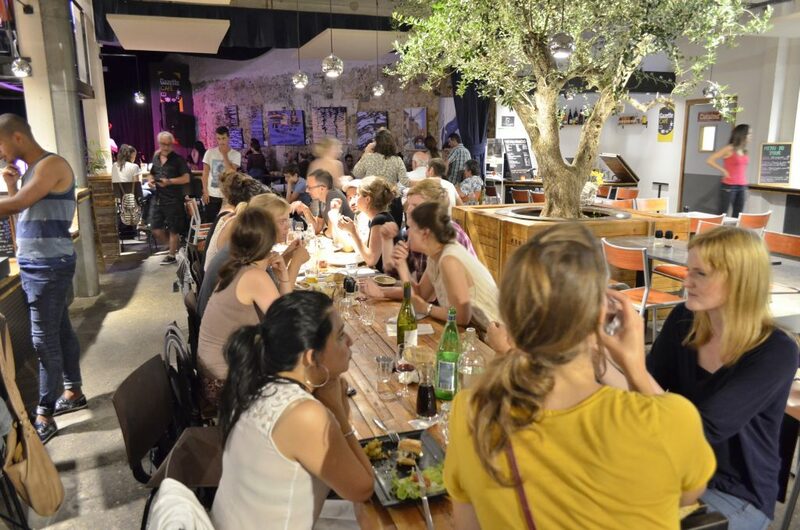 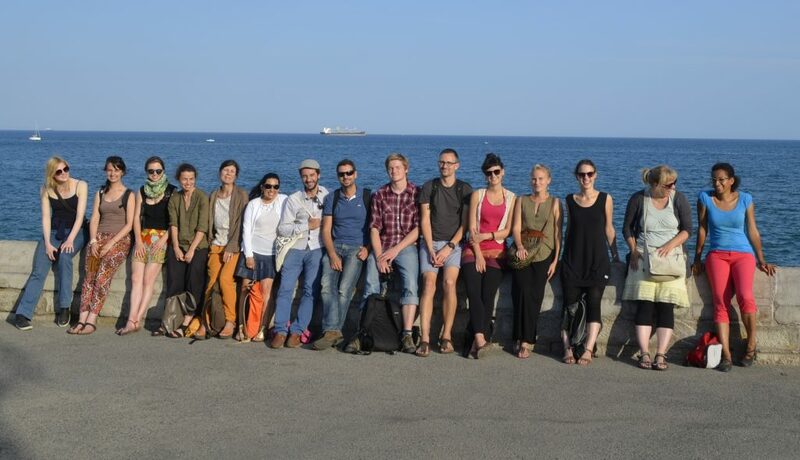 The 2016 Summer School took place in the beautiful city of Montpellier from June 27 to July 1st, in the site of Agropolis International. 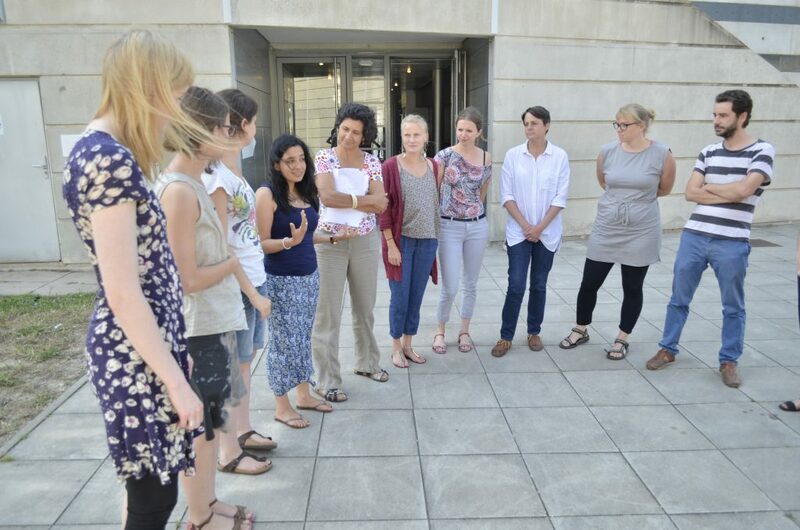 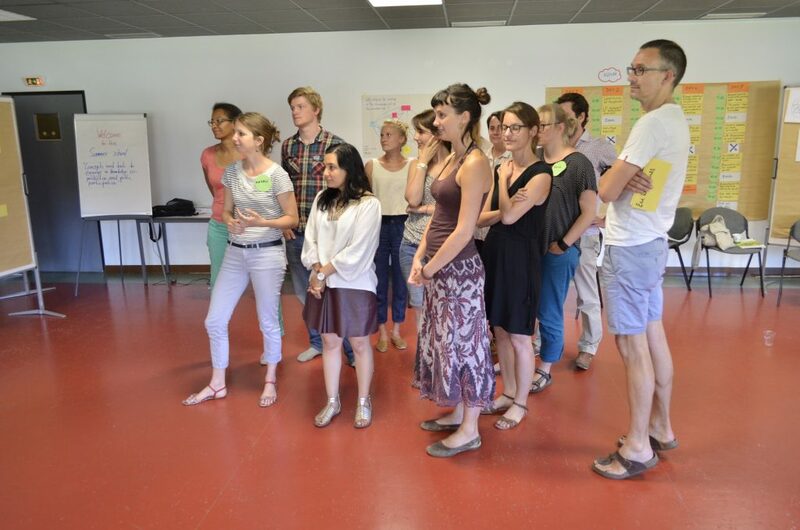 We had 13 participants from 9 countries and 3 continents and 5 trainers from 4 countries. 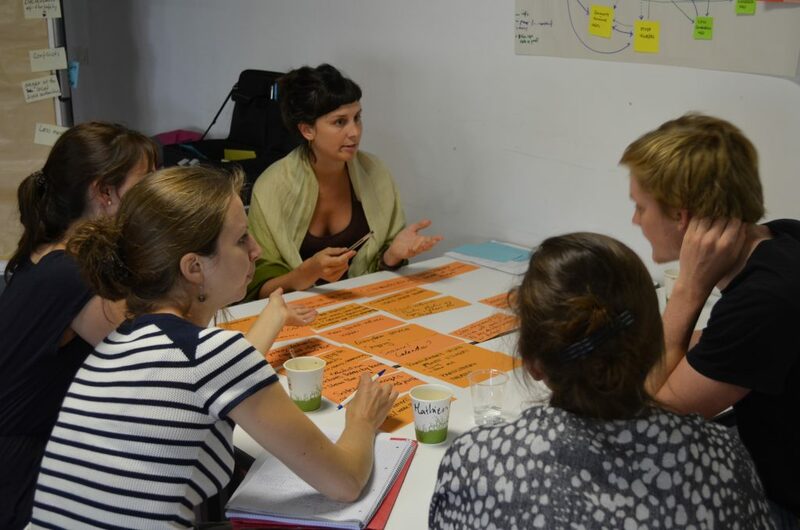 We worked on three different real-life case studies from Scotland, Cambodia and Morocco. 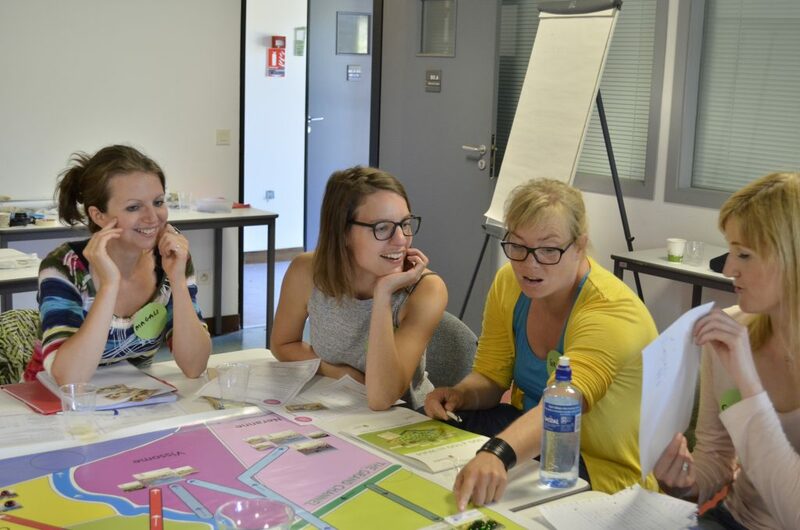 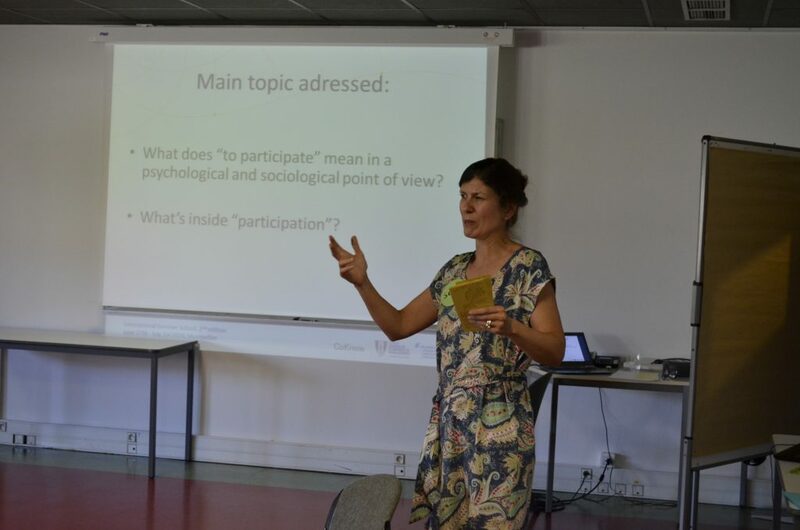 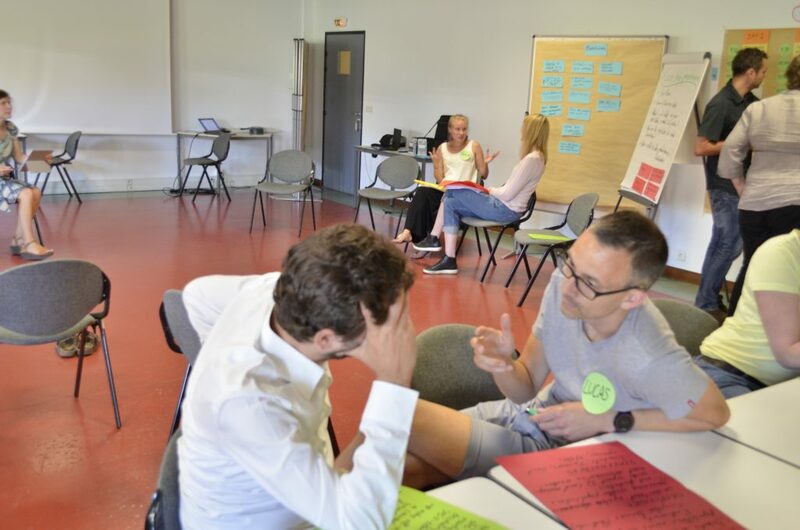 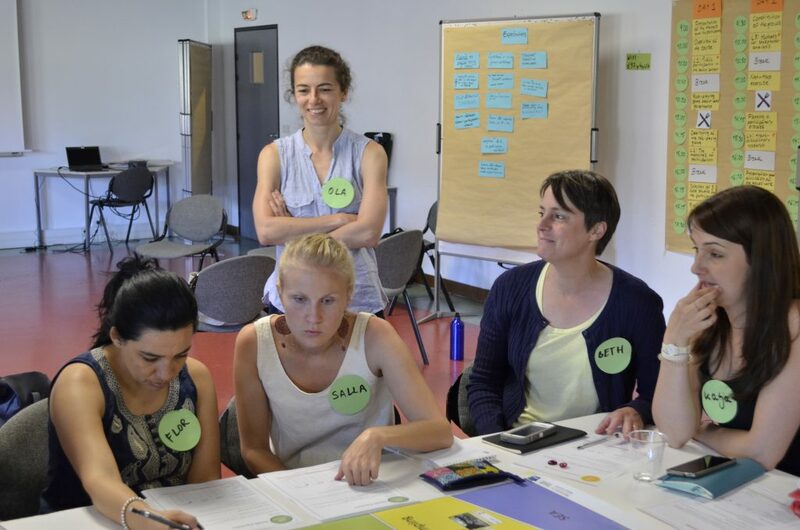 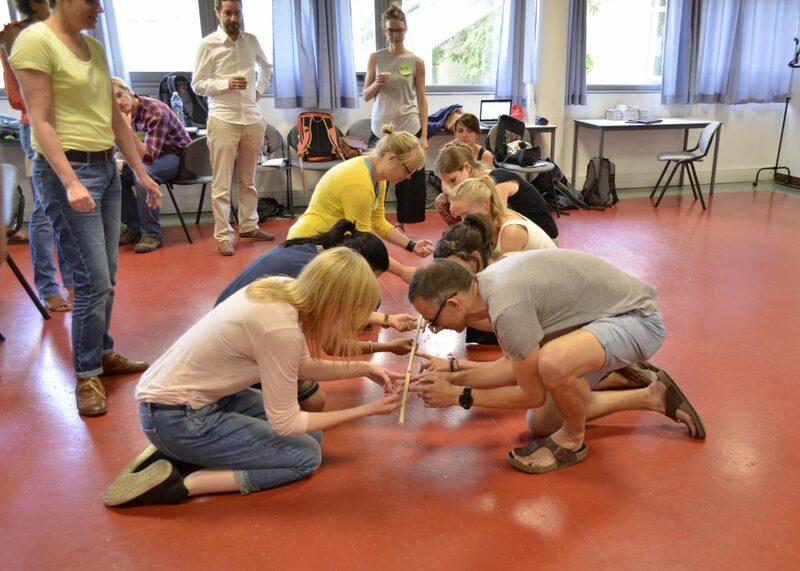 © 2019 INTERNATIONAL SUMMER SCHOOL – Concepts and tools to engage in knowledge co-production and public participation	- Theme: Patus by FameThemes.